ANGKLA Party-list Representative Jesulito A. Manalo, principal author of the bill on Philippine Ship Registry System was approved today by the House Committee on Transportation. 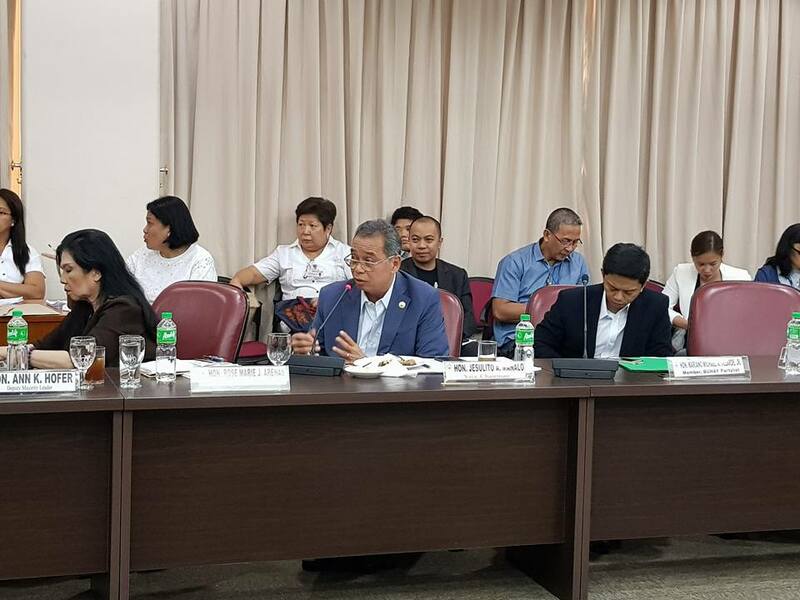 The said substituted bill is a consolidation of Cong Manalo’s bill and another related measure on the matter, arrived at after an exhaustive deliberation was conducted by the Technical Working Group created for the purpose, headed by Rep. Manalo as designated chair. From the first time the bill of Rep. Manalo was initially deliberated, it immediately gained a collective support from numerous stakeholders of the Philippine shipping industry, as well as the relevant agencies of government, such as the Maritime Industry Authority (MARINA) and the Philippine Overseas Employment Administration (POEA). They acknowledged the efforts of ANGKLA in accelerating the fulfillment of what has been the shipping industry’s interminable clamor for a new policy reform in ship registry for the past many years. “The bill aims to align our ship registration with the requirements of international maritime conventions, codes and practices, and corollary, allow us to encourage foreign ship owners who employ Filipino crew to consider the Philippine flag registry for their requirements. So, as we take pride being a major supplier of global maritime professionals on board various international vessels in the different parts of the world, we must continue to find means to further develop the Philippine maritime industry. Through the enactment of relevant laws, we must promote policies that will ensure the growth of the Philippine merchant fleet, adhering to the international practices and international maritime regulations and conventions.”, the sole maritime solon further explained.